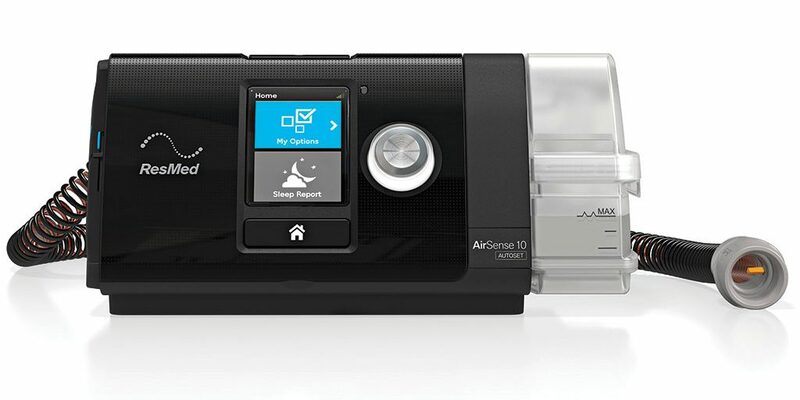 Is your cpap machine whirring, whining or whistling? Come in for a free tune up! Respiratory Therapists available to answer all of your Sleep Apnea questions.